Felgains began as a family business supplying care equipment and independent living products more than 40 years ago. Our skills and knowledge have been refined through the generations and today we focus on what we're best at: patient handling solutions; hygiene equipment for maximum dignity; and pressure care equipment. However, our mission remains unchanged. From elderly care products to disability aids for children. We want to empower millions more people to lead easier, richer and fuller lives. Whether you're an individual seeking aids for daily living, work for a health and social care organisation, or are planning to improve provision in the community - our friendly and professional team are here to help. Our expert advice has been a trusted resource since 1977. 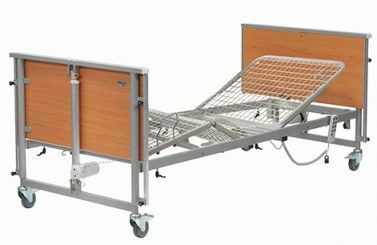 Discover care equipment for care homes, hospitals and therapists. 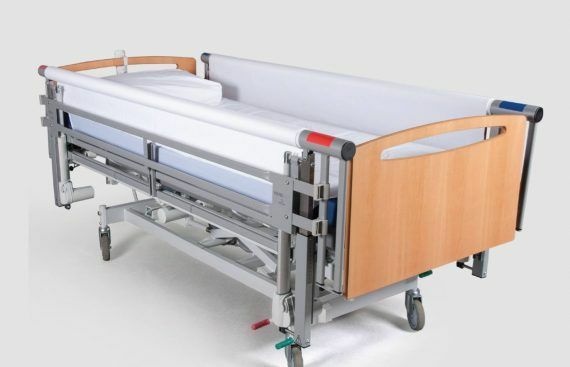 Includes turning and repositioning systems, bed positioning supports & changing tables. Find the best care equipment for school, college or university students with disabilities. 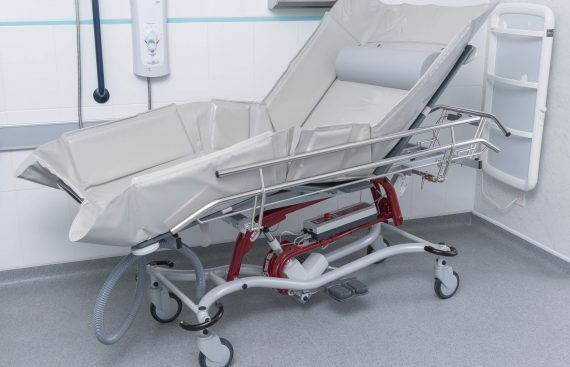 Includes ceiling track hoists and shower trolleys for school hygiene rooms. Contact us about care equipment for changing rooms to open up access to social & cultural activities (like leisure centres) for people with disabilities. 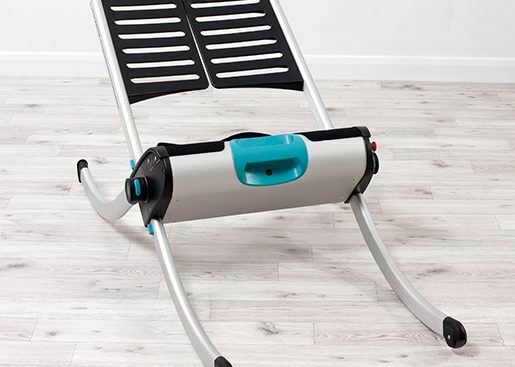 Visit our showroom to find mobility and daily living aids ideal for homes, including stairlifts, riser recliners and powerchairs. Reclaim your independence with Felgains. In 2017, we celebrated our 40th birthday. Throughout the decades, we have brought a wealth of experience in care solutions with us. 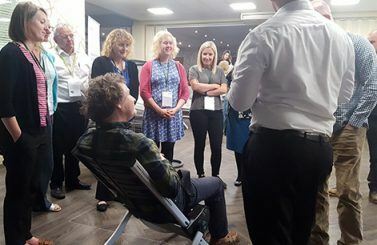 But we’re not complacent – we’re using that experience to challenge the status quo, be innovative, and shape the future of care to ensure dignity and compassion for all patients and carers. Felgains is a family, and as a family we all have the same goals in mind. We share a positive and proactive culture of hard work and creativity, striving to help people and make life easier and more enjoyable for you. We’re a team of like-minded people who give 100% commitment to the care industry. Our passion for our work and our customers runs deep and we always give a professional service with a positive, problem-solving culture. If you need help, our team will be there to give it to you. Contact Felgains today.